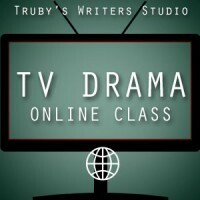 How to Write A TV Drama Script That Will Get You Work. 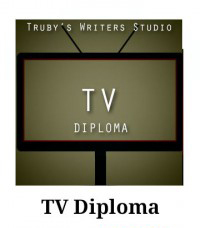 compete with the finest writers of TV Drama. Year in, year out, the best dramatic writing in America is found on television. But this medium is complex, with hit shows in all the major genres. A successful TV writer must know the beats of many genres, as well as how to craft stories with the best in the business. Lesson 1 – Describe the arena and the character web of your show. List the 4- point opposition and explain how each character stands in opposition to the other three. 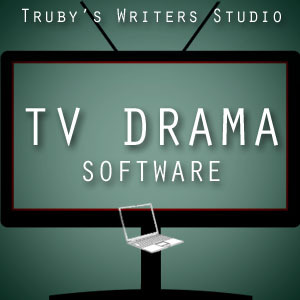 Describe the structure and story weave of a typical episode. Lesson 2 – List ten scenes that pop into your head in some general order, but don’t organize them by acts. List the key story beats for your TV drama. If appropriate, figure out the B and C stories. 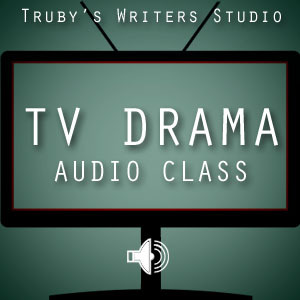 Lesson 3 – Using the Emmy-winning elements as a guide, refine the story beats for your drama episode. 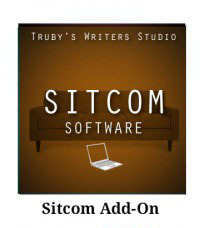 Lesson 4 – Add the story beats that are unique to your particular TV genre. 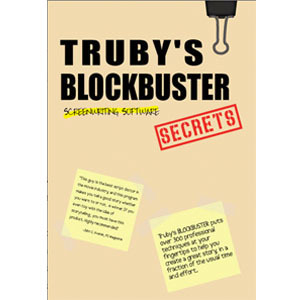 Lesson 5 – Write the story cards and check the order of scenes. Figure out if you need to jam the story forward or push the story back. Determine your “act out” scenes. Write the first draft. 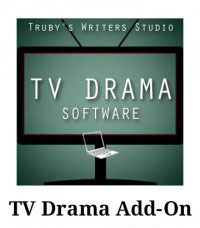 Lesson 6 – Apply the list of common TV drama errors to your story before doing your rewrite. Rewrite your story in the proper order.